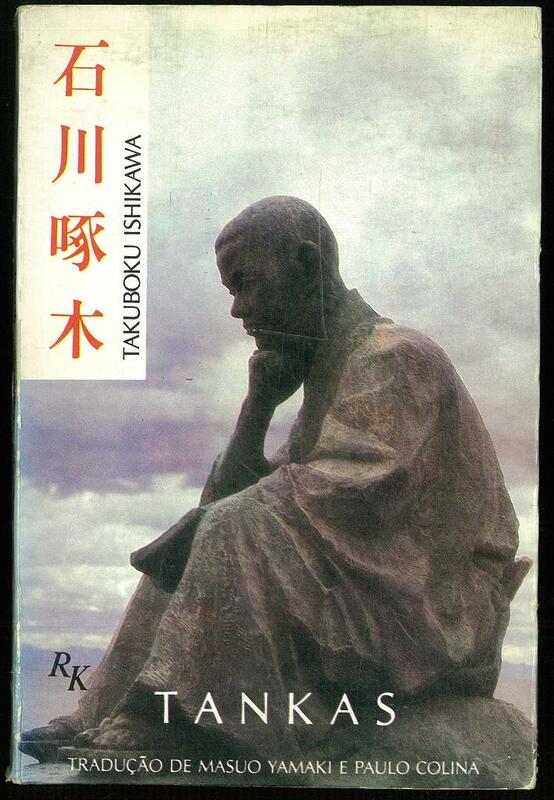 英米文学・言語学・日本学・洋雑誌 小川図書 : 一握の砂・悲しき玩具　Tankas. Traducao de Masuo Yamaki e Paulo Colina. Os Tankas que comp?em o presente volume foram traduzidos，diretamente，dos seguintes livros: Itiaku No Suna (Um Punhando de Areia)，Kanashiki Gangu (Triste Brinquedo). unnumbered. With some photos. Printed wrappers. Front & rear cover sl.stained. All edges sl.sunned. Front & rear fly leaf sl.stained. Ink notation on half title page. 21x14cm. 英訳　四十八才の抵抗　Resistance at Forty-Eight. A Functional Analysis of Present Day English on a General Linguistic Basis.